A modern and stylish hotel offering the latest and very best in Holiday Inn standards and facilities. With easy access to Aberdeen, The hotel is situated in Westhill adjacent to Westhill Technology Park and the local shopping centre. Easy access to Royal Deeside to the west of the city is also a prime reason for staying here. The hotel boasts cutting edge concepts in design, comfort and technology for today's traveller in all of its 86 comfortable non smoking bedrooms including 13 executive rooms and 1 suite. All rooms are equipped to the very highest standard, including flat screen TV's, in-room safes, laptop connectivity with Wi-Fi high speed internet access and air conditioning. 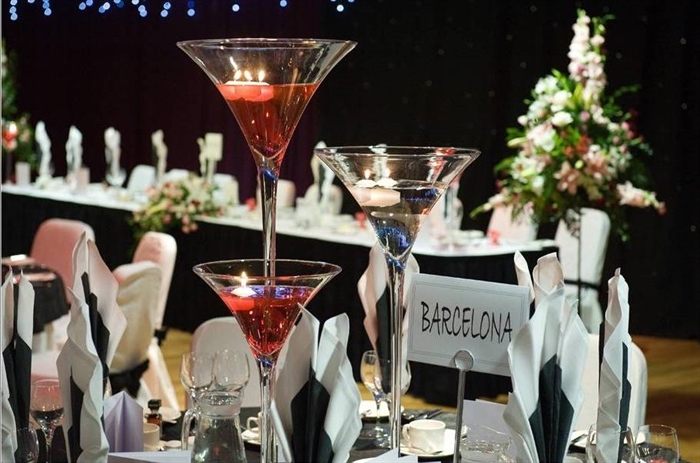 This full service 4 Star Hotel offers 24-hour food and beverage services that include Luigi's Italian Restaurant, the relaxing Glentanar Lounge Bar, Scots Corner Pub, 24-hour Room Service and a fully equipped gymnasium with sauna and beauty salon facilities. Conference and event facilities include The Balmoral Suite with a capacity for up to 250 seated guests for dinner events, and a further 4 smaller conference and private dining suites. 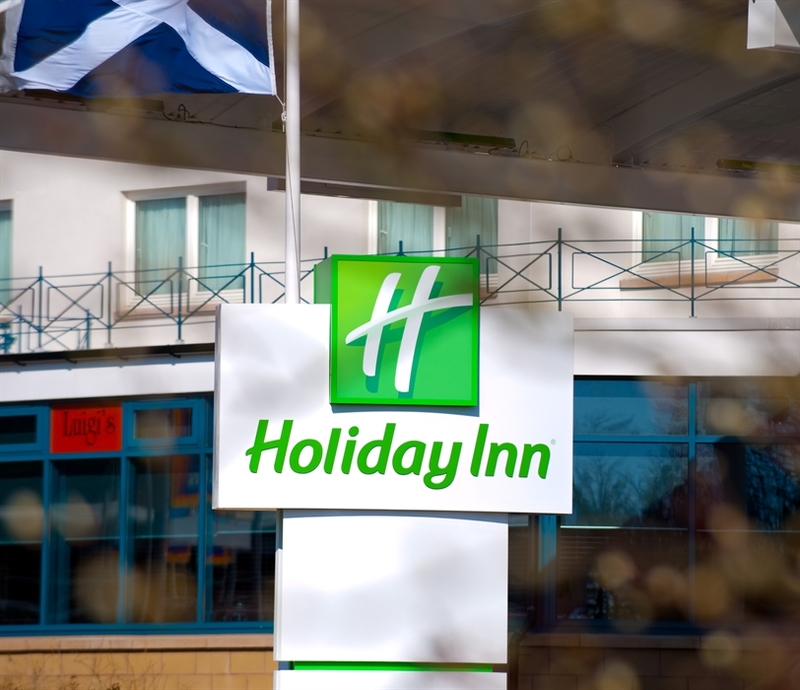 Holiday Inn Aberdeen West is located on the western perimeter of Aberdeen offering easy access to Aberdeen City Centre (4 miles) and Aberdeen International Airport. (6 miles) The hotel's location offers an excellent base or starting point for touring the northeast and northwest highlands of Scotland and is within easy driving distance of Balmoral Castle and The Cairngorms National Park.The hotel has ample free car parking on site and is superbly equipped for both a leisure or business traveler. All 86 bedrooms are non smoking and are appointed to the highest standard with air conditioning, LCD televisions, safes, tea and coffee making facilities, hairdryer and iron and ironing boards.13 bedrooms are styled to an Executive level and have in addition, mini-bar, larger desks, trouser press, bathrobes, slippers and enhanced toiletries. There is one Executive Suite offering a larger overall bedroom and lounge space. 25 bedrooms are designated as family rooms with interconnecting options available. Five bedrooms are fully equipped for disabled access with an adjoining bedroom if required. The hotel bedrooms are spread over 3 upper floors, with restaurant and bar facilities located on the ground floor. The hotel offers a range of dining and catering facilities for you during your stay. Luigi's Italian Restaurant offers a superb choice of authentic Italian specialities in a relaxed and comfortable environment for dinner each evening and for Sunday lunch. The Glentanar Lounge offers an extensive menu throughout the day from 10am every day of the week as well as a full and diverse range of beverage refreshments. Scot's Corner Pub also offers a range of snack options each and every day with free snacks during all major sporting events. The pub is open daily until midnight. 24 hour Room Service is available with a choice of hot and cold dishes. 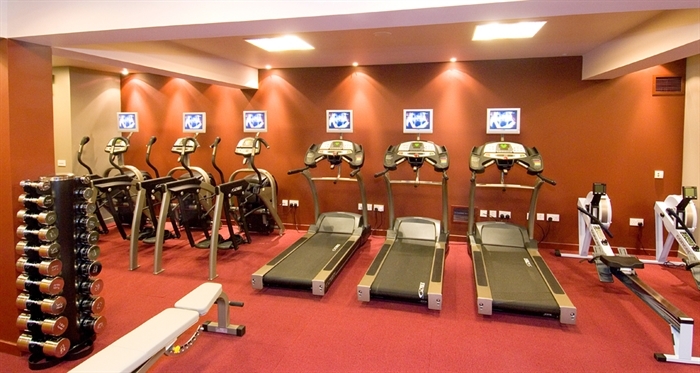 All guests have full use of our Health and Fitness Club with full gym facilities, sauna and beauty services. Our Banchory, Aboyne, Ballater and Braemar Conference Suites offer state of the art conference and training facilities perfectly suited to your business needs. All have been purpose built to meet the requirements of today's meeting organiser. These rooms are located on the 1st floor of the hotel with a dedicated team to ensure that events run smoothly and professionally. All suites offer natural daylight, adjustable lighting and room temperature control.